A fireplace that's suitable for in-wall installation doesn't have to be tiny, and it doesn't need to lack any power. 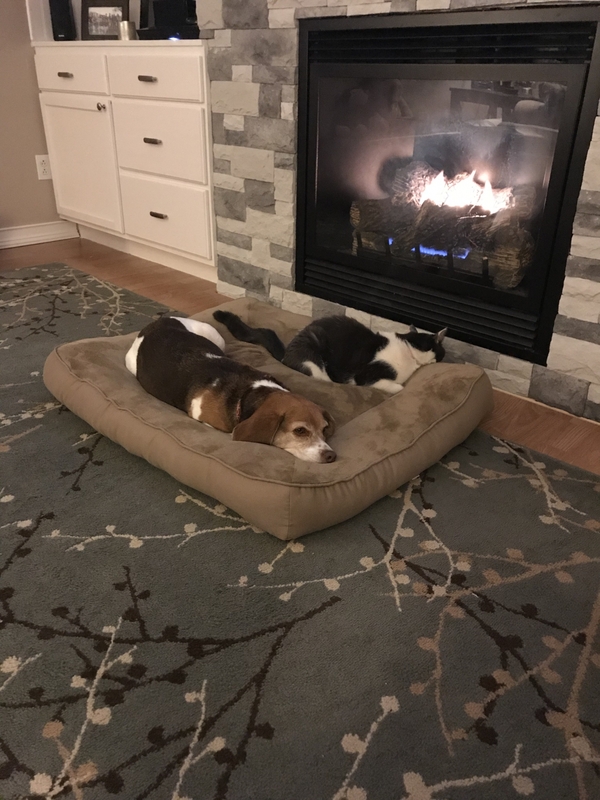 In fact, it can be something like this Tahoe Deluxe Clean Face Direct Vent Gas Fireplace that has all of the heating capacity, and lots of other useful features to boot. This unit features a realistic seven-piece log set, a large heat-resistant tempered glass viewing window, and remote-ready millivolt controls that make operation easy. 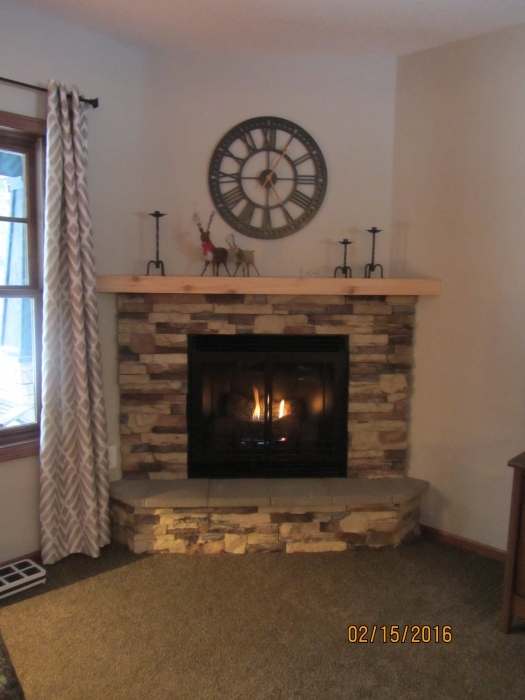 As stated, the fireplace can be installed in a wall, plus it can operate without electricity and has a contour burner that generates up to 25,000 BTU's for your home's comfort. There's also a discreet air distribution channel that eliminates the need for louvers but allows for the use of an optional blower. Add in heater-rated design and a 3-year limited warranty, and you come up with a package that has all of the heating strength you need and a fantastic in-wall look you'll love. Is there a way to convert my DVCD42FP30N-3 fireplace from a log kit to a reflective glass with buried burner? Unfortunately, it is not possible to swap your burner for a glass burner. I apologize for any inconvenience. Can the logs be switched out for other logs? No, as with most direct vent gas fireplaces, the logs included are the only logs able to be installed inside this model. 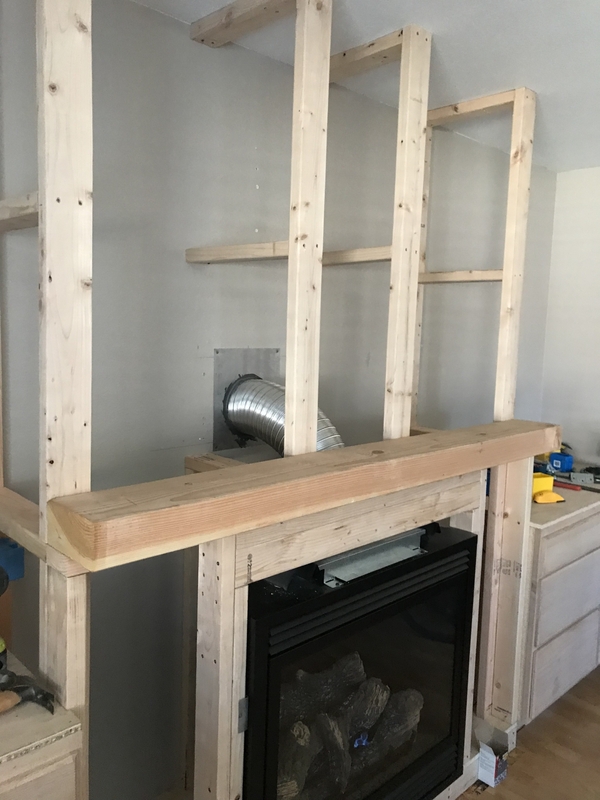 Is this a zero clearance fireplace insert? I am looking to build a cabinet around it. 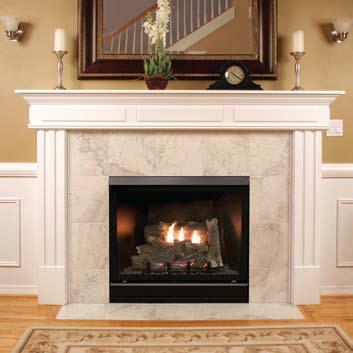 Yes, this is a zero clearance direct vent gas fireplace that can indeed be framed within a cabinet. It can also utilize a rear-vent configuration. I have kids and safety is a big concern. Does this fireplace come with a safety screen or other safety mechanism to protect against burns from hot glass? Yes, this fireplace includes the barrier screen that is meant to protect against the heat on the solid tempered glass panel. 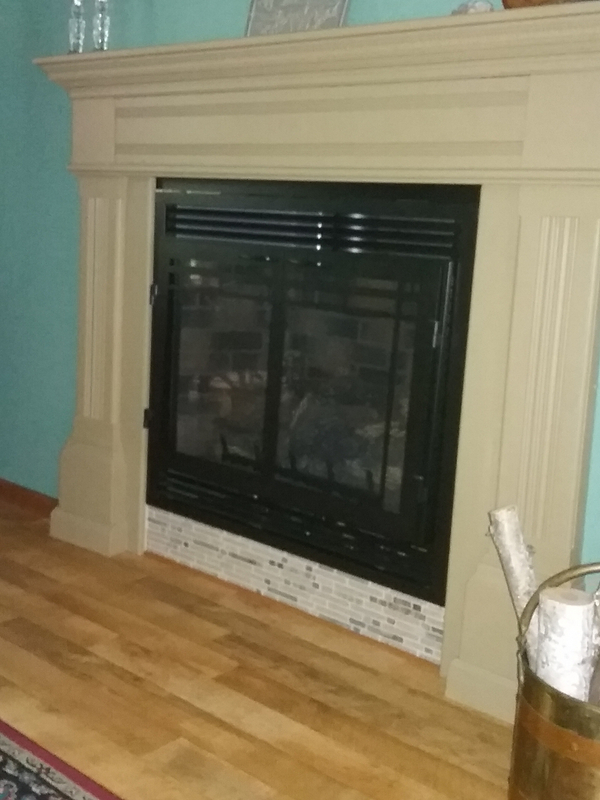 Do Empire Tahoe Direct Vent fireplaces have a rear vent option? Due to a restriction above the fireplace opening (steel girt) a rear vent model is my only option. Yes. All of the Tahoe Deluxe and Premium models have a flue collar that can be reversed for a rear venting application. The Tahoe Luxury models are top venting only. 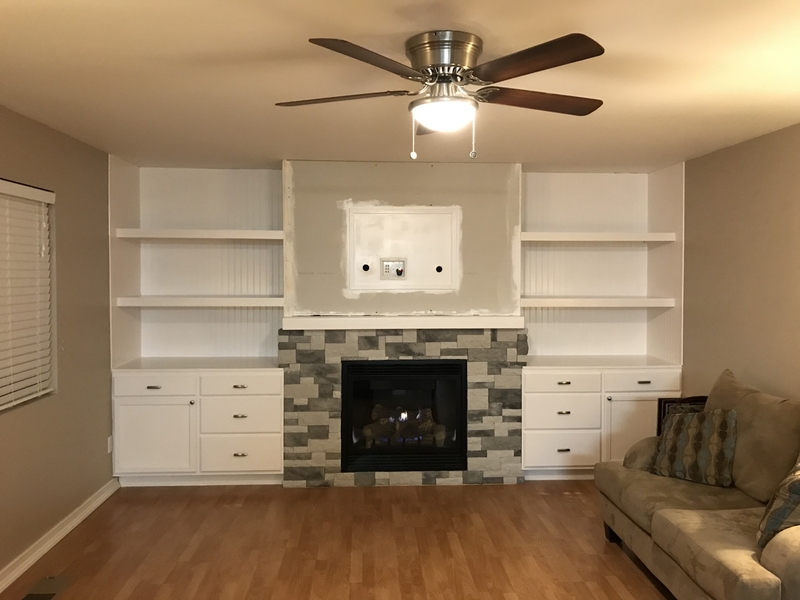 Is the mantel and marble front included with this fireplace? The unit is shown installed with a mantel surround and marble tile to give an example of a potential installation. However, the products do not ship with the fireplace. What material is in this firebox? The interior of this box is indeed matte black galvanized sheet metal. 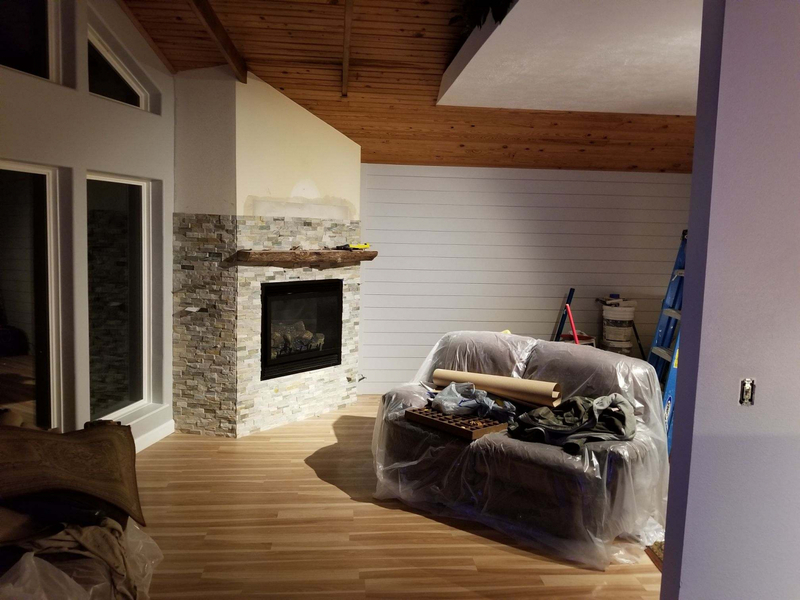 Is this a rear direct vent natural gas fireplace? This unit ships as a top vent, but you can convert it to a rear vent. It is available for natural gas or propane.